One of my favorite things about traveling is how you see an everyday object in a new way. It started when I was in Salamanca, Spain with the suggestion that I look for the hidden frog in the facade of the cathedral. I didn’t see it right away. But I did notice the massive doors into the cathedral. Just when I was wondering how difficult it would be to open those doors, I saw that there was an ordinary, human sized door unobtrusively cut into the bigger one. 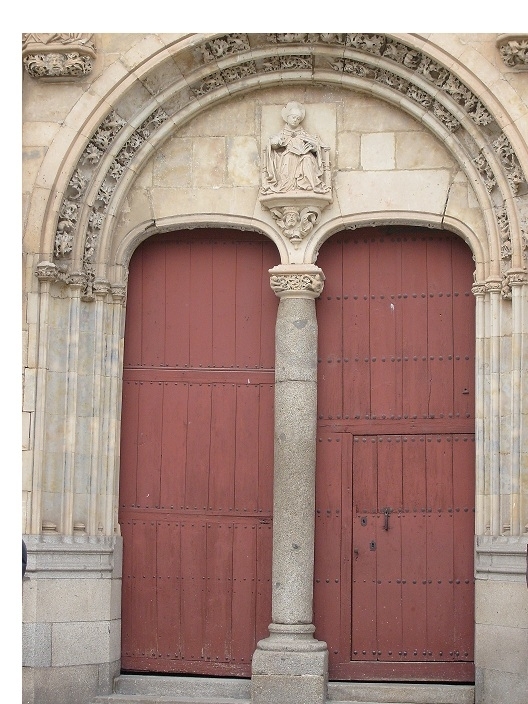 So probably one would use the regular sized door for everyday entry into the cathedral.